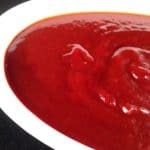 This recipe gives you all the tangy goodness of barbecue sauce without the additives, preservatives, GMOs and high fructose corn syrup found in most commercial bottled sauces. Use organic, non-GMO ketchup to keep it as natural as possible. We like to use this as a dipping sauce for Quorn Chik’n Nuggets. 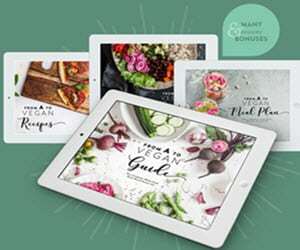 It would also taste great brushed on veggie burgers or riblets on the grill, or even on veggie loaf, just to give you a few ideas. 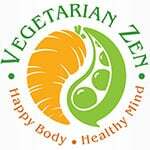 We also have a vegan version of this recipe: Vegan Barbecue Sauce. In small saucepan, melt butter over medium heat. Add minced garlic and saute for 2-3 minutes. Add remaining ingredients to sauteed garlic and whisk together well. Thanks for your question! It’s a bummer that Worcestershire has anchovies, isn’t it? 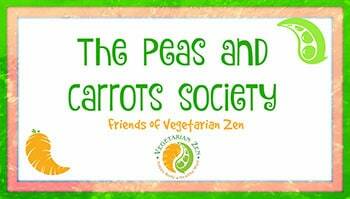 It looks like you found some great alternatives in the Peas and Carrots Society group discussion over on Facebook! I actually use one called The Wizard’s Organic Vegan Worcestershire Sauce that I get at Whole Foods. I know Annie’s has one as well.